If both PSG and City broke FFP rules we won’t know until next summer (I think), at present they’ve done nothing wrong. The rules need to be more stringent to create a more level playing field. We don't want a level playing field. We want our advantages to count and not theirs. Tbf, it’d be better overall if it was a more even playing field, even if it meant we had to work harder too. Greater control on number of players allowed on loan, and more restrictions. Greater control on squad sizes and make up; more home grown players, players under 23 etc. Greater limit on transfer expenditure. Greater limit on wage spend.. make it more interesting and put greater emphasis on good management of the club. 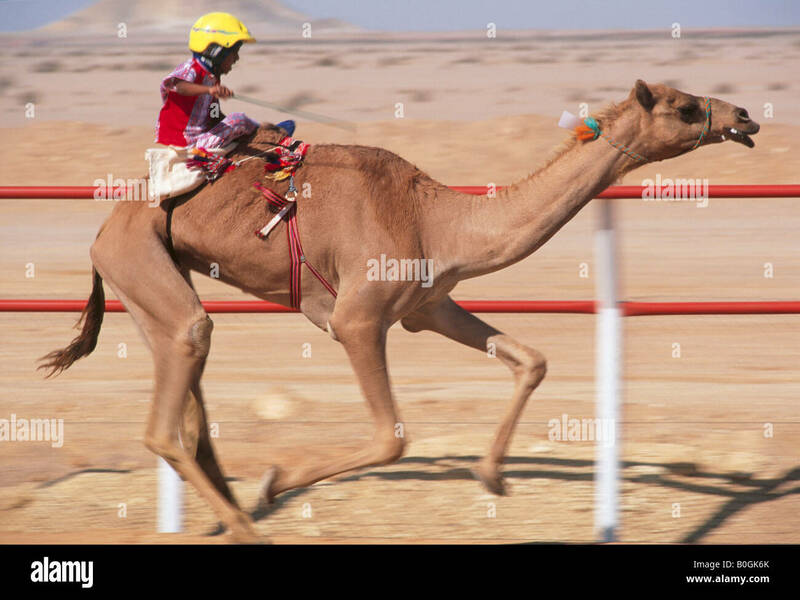 so is the russian a camel jockey oilman too or because he's euro trash it's a free pass? Similar Threads for: Football FFP..